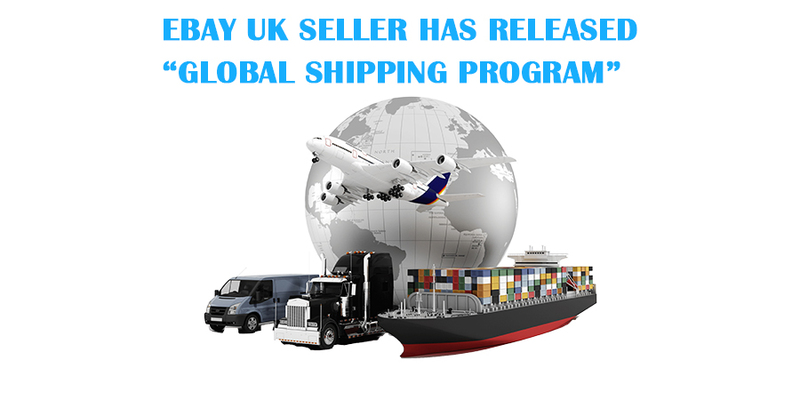 E ventually, eBay has announced that their Global Shipping program, it has recently available from this September. This is an extremely new way for sellers, who are presently not offering Worldwide Shipping to fascinate new buyers from overseas. 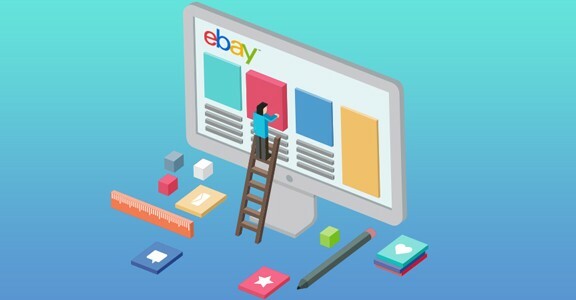 Recently, eBay has started to go for qualified listings into the new program that displays products to overseas buyers from this September. eBay itself notifies you that the listed products are included into the program. Sellers who are not familiar with the Global Shipping program, eBay commenced managing a pilot program in the UK back in 2012. For the several years this program has been live in the US. When an international buyer makes a purchase, being a seller, you will be going to ship that product to the eBay’s UK hub. Then after, eBay takes all responsibility pertaining to delivery of the product. 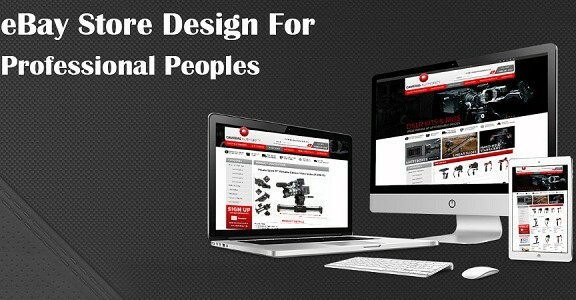 eBay also contains all the responsibility for custom, duty and tracking. The only difference you as a trader will probably notice will be a reference number in the address. So, eBay’s shipping centre can recognize the parcel. Most importantly, eBay defends you through any defects, once the product is securely arrived to the UK shipment center. The product should weigh not more than 30kg; the utmost object size is 50cm x 50cm x 50cm; along with PayPal must be presented as a payment method. 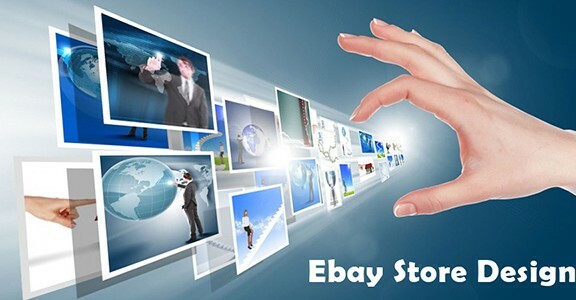 The sellers who are eligible for Global Shipping Program, eBay integration will notify them when the product listings are being enrolled in. Charges for international postage will be automatically shown on the product listings because previously it would have been paid by the buyer. Address itself is being amended, to the Domestic Shipping Center. Once the product arrived at the Domestic Shipping Centre, the product will be sent to the buyer through the tracked international postal service.